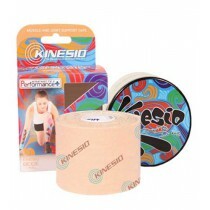 Hypoallergenic tape is designed to firmly adhere to the skin or dressing materials but can be removed gently without the risk of damaging sensitive skin. Hypoallergenic tape is ideal for infants, the elderly, and for post-surgery application and will provide long-term adhesion. 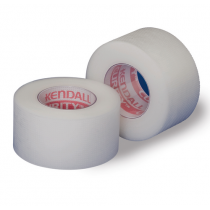 Hypoallergenic tape is latex-free and free of 90 percent of allergens. Hypoallergenic tape has been tested and proven not to cause skin reactions. It is lightweight and allows the skin to breathe. 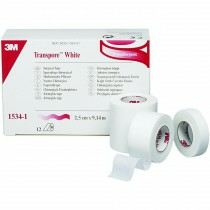 3M Transpore Tape is one of the most popular lines of hypoallergenic tape used in wound care. It is transparent to allow caregivers to monitor the progress of the wound. The tape is also water resistant and can hold well on damp skin. 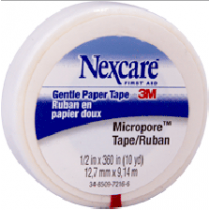 The Micropore Surgical Tape by 3M is also popular. 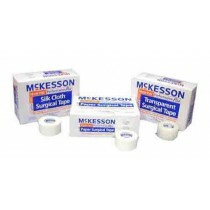 It is designed for wound dressings that will need to be changed frequently. The tape is microporous to allow the wound to breathe and accelerate healing. 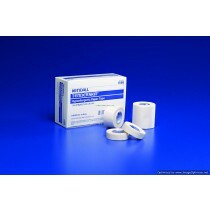 For those who are allergic to tape adhesives, a silicone hypoallergenic tape such as the Kind Removal Silicone Tape by 3M Healthcare has a patented paper blended backing that provides a strong adhesion that can be worn in the shower but is also easy to remove. This tape has been engineered to not cause any sort of skin reaction.